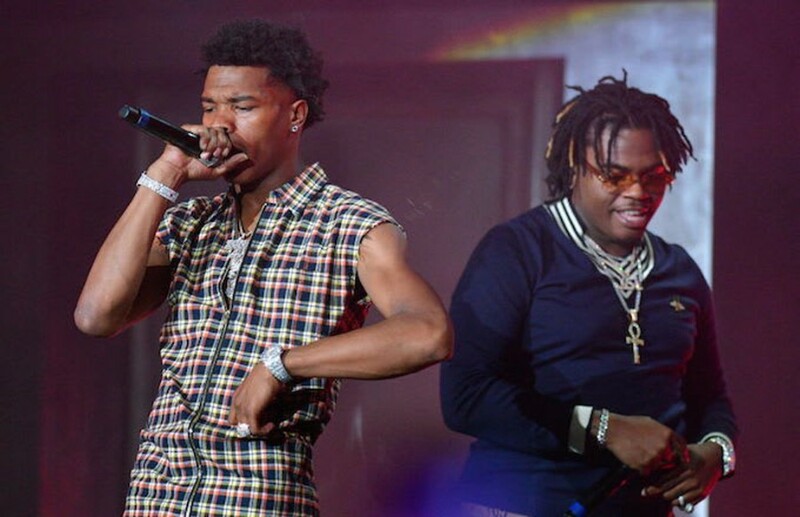 American rappers Lil Baby and Gunna have teamed up for a new song “Drip Too Hard”. The song will appear on their upcoming mixtape "Drip Harder", which is set to be released later this month. 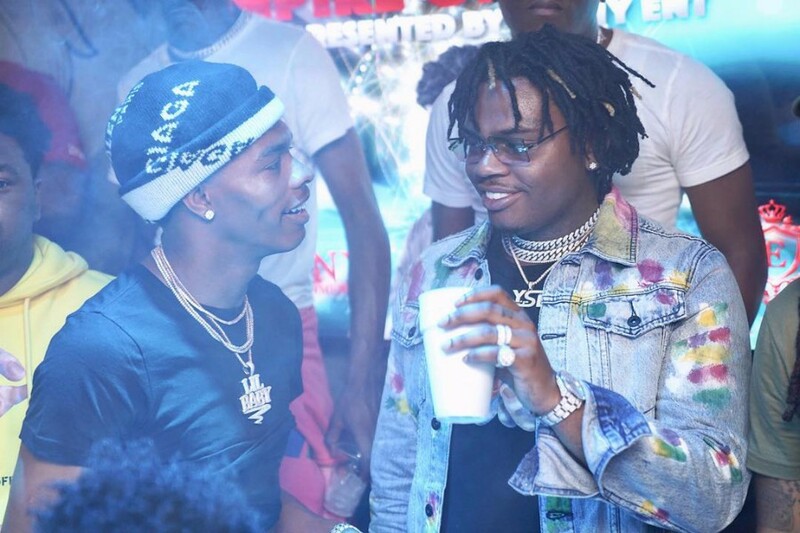 It was written by Gunna, Lil Baby and Turbo, who produced the song, as well. The two Atlanta rappers have collaborated a lot in the past, the likes of “Life Goes On”, “Sold Out Dates” and "Throwing Shade". They complement each other very well, showcasing their dueling charisma and lyrical prowess. Lil Baby released his debut album "Harder Than Ever" back in May, featuring guest appearances from Starlito, Drake, Moneybagg Yo, Gunna, Young Thug, Lil Uzi Vert, Offset and Hoodrich Pablo Juan. Especially, "Yes Indeed" with Drake, which reached No. 6 on the US Billboard Hot 100. Lil Baby described how he even he was surprised Drake hopped on the record.